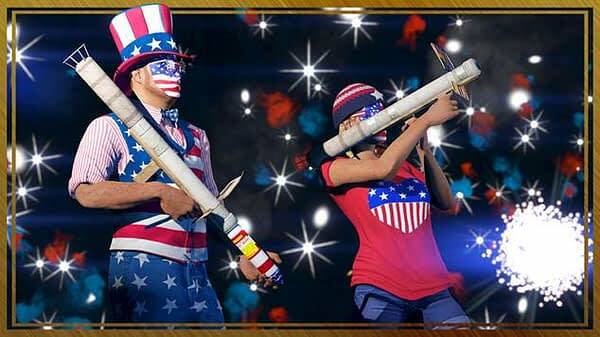 Tomorrow is July 4th (America’s Independence Day), and no game is going to celebrate as hard as Grand Theft Auto Online, which is selling tons of fireworks, firework launchers, patriotic face paint, clothing, and muskets at 40% off through July 9th. Nothing is more American than setting stuff on fire and drinking your bodyweight in beer — thus, that is exactly what to expect from GTA Online‘s infamous July 4th content. 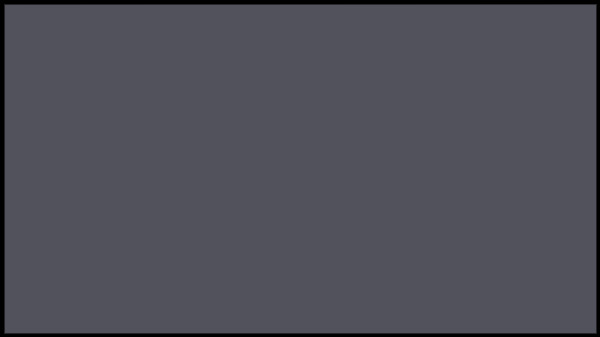 Additionally, if you signed up to the Guest List by logging into the game between June 25th and July 2nd, your first round of exclusive rewards is now available. The rewards are the Orange Wireframe Bodysuit and 300,000 GTA$, available for claim before July 9th. The Guest List will continue to roll out perks between July 10th and 16th with the Pink Wireframe Bodysuit and an additional 100,000 GTA$. If you’re in need of extra cash, Rockstar Games is extending the Double GTA$ period for all Smuggler’s Run, Special Cargo, and Bikers Sell missions. You’ll also soon be able to expand your digital empire of criminal business ventures with the opportunity to launder dirty cash through Nightclubs, which were teased back in the spring and confirmed at the end of June. 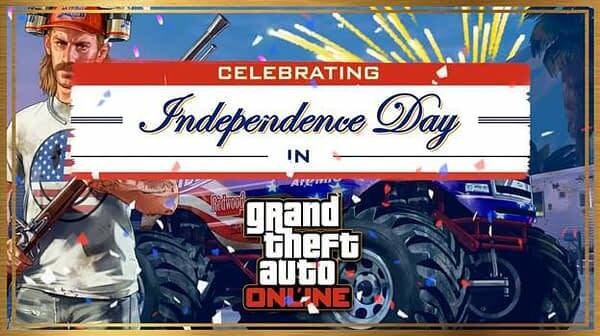 For more details on all GTA Online Independence Day bonuses and discounts, check out the Social Club Events page.